Family law is a broad area of law that is concerned with family relationships in many diverse areas such as planning estates, adopting children or divorcing spouses. Anytime you are facing a major life change, in fact, consulting with a family law attorney at our firm will ensure that your rights are protected while you are undergoing the stress of your situation. At The Law Office of Robert L. Booker, a knowledgeable Lawrenceville divorce lawyer can help answer your questions and assist you to make the decisions you need to make in your particular legal matter. We are thorough, compassionate and dedicated to obtaining the best possible results for our clients; and welcome your contact to schedule a consultation with us. 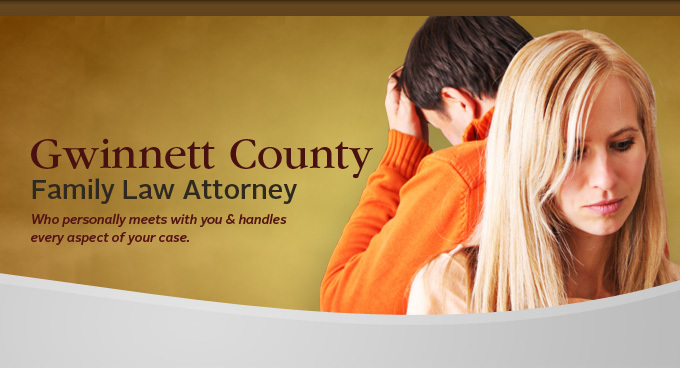 We will gladly assist with your family law matter or any other issue you present. Contact a Lawrenceville family law attorney today at The Law Office of Robert L. Booker today to learn how we can help protect your rights and assist you with your legal issues.